Incredibly warm and sleek, our Boiled Wool Bomber takes a cue from the popular original. It's tough to top the hard-boiled style of the military-inspired bomber, but this Boiled Wool Bomber comes close. Its sleek silhouette has made the original a timeless wardrobe essential. Which is precisely why boiled wooldeviously warm for its weightis a natural for a winter jacket that won't weigh you down. For this one, we used two colors of wool yarn, then twisted and knit the yarns to create the great charcoal hue. After boiling, the wool was brushed to give it a luxe texture. 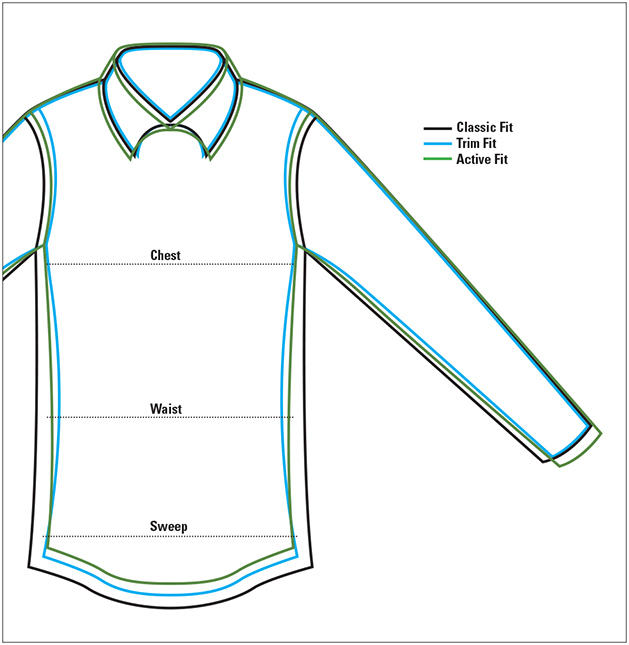 Button-front with ribbed trim at the neck, hem, and cuffs. Generously sized pockets with button-through flaps. In heather gray. Pure wool. Dry clean. Imported.